Specialty stores operator SSI Group Inc. has signed a joint venture deal with a Japanese company to bring the Muji retail brand to the Philippines. SSI Group, through its wholly owned subsidiary Stores Specialists Inc. (SSI), entered an agreement with Japan’s Ryohin Keikaku Co. Ltd. (RKJ) to form a joint venture company called Muji Philippines Corp., which will own and operate Muji stores in the Philippines. “The joint venture with RKJ is expected to strengthen the Muji brand in the Philippines and enable cost efficiencies,” SSI said in a disclosure to the Philippine Stock Exchange. Muji is a Japanese retailer which operates some 420 stores in Japan and 390 stores internationally as of October 2016. SSI will have a 51-percent stake in the joint venture while RKJ will hold the balance of 49 percent. SSI will infuse P89.25 million in Muji Philippines while RKJ will invest P85.75 million. Muji Philippines is expected to commence operations on April 1. “Any profits from the joint venture company shall be distributed pro-rata to the ownership in the company of each of SSI and RKJ,” SSI said. 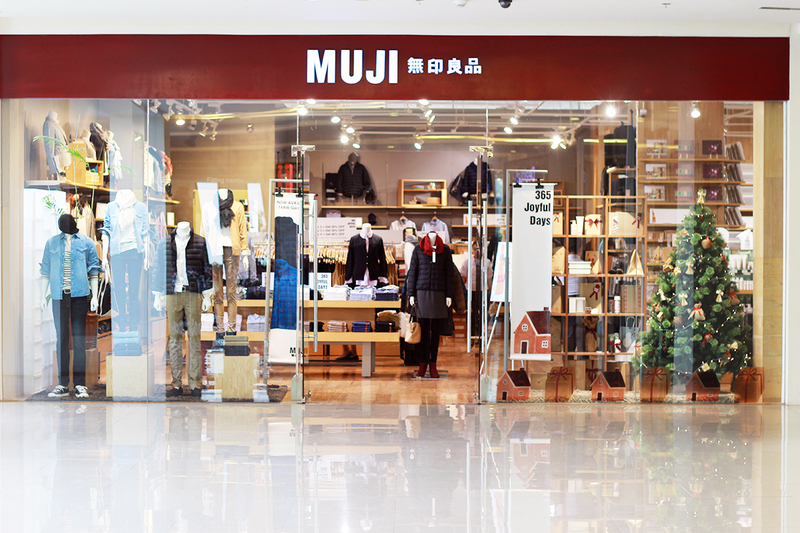 “SSI shall provide the joint venture company with operational knowledge and apparel and retail sales expertise specific to the Philippines, while RKJ shall provide the brand management expertise and retail experience specific to the Muji brand,” it added. One of the conditions needed for the closing of the transaction is for RJK to obtain a certificate of pre-qualification as a foreign retailer from the Board of Investments, the statement said. Specialty retailer SSI Group also has a presence in the convenience store segment through its joint venture with Ayala Land Inc. (ALI) and Japan’s Itochu Corp. to bring the FamilyMart convenience store chain into the country. In March last year, SSI and its joint-venture partner ALI sold Wellworth department stores at Fairview Terraces Mall and UP Town Center Mall to Gaisano-led Metro Retail Stores Group Inc. (MRSGI) for P499 million to minimize operating losses.